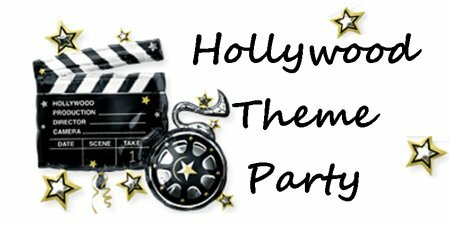 A Hollywood theme party can be tons of fun, but as with any theme idea you’ll need to plan it out to make sure it doesn't bomb. You’ll need to decide if you want to go “Old Hollywood” and celebrate the classic actors and actresses like Marilyn Monroe and James Dean or if you prefer to go with “Modern Glam Hollywood”. Once you have decided on your Hollywood theme roll out the red carpet and let the games begin! You can invite all your guests to dress up as their favorite actress or actor, or perhaps their favorite character from a movie. You can also forgo the costumes and ask guests to get all glammed up as themselves. Ask around for some volunteers to play the paparazzi. This part can be played by parents or other family, the more volunteers the better. If budget allows hire a professional photographer to take pro pics of all your guests. When guests arrive have a red carpet leading from a specified vehicle drop off to the front door. 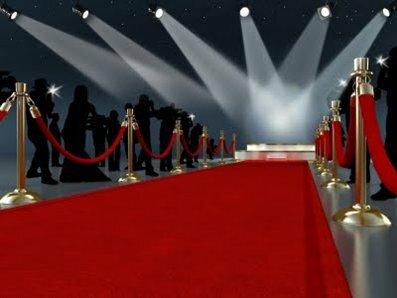 Have the paparazzi ready to take pictures and pump up your guests by shouting out compliments as they walk the red carpet! Have a shoebox or something similar for EACH category. These will be the ballot boxes. Set them up on a long table and make sure to label each one for which award it belongs to. Have everyone vote once for each category. After everyone has voted, announce the winners, or have another volunteer with an outgoing humorous personality to “host” the award announcements. Purchase novelty awards to pass out, you can purchase these pretty affordably. When the guest comes up to collect their award have them give a little speech. This game often turns out very funny and memorable. Make sure you have your camera! This is a fun party game for the girls. 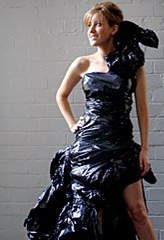 Guests divide into teams of 2 or 3 and must create an outfit using only a trashbag, aluminum foil, and duct tape. Each group has 25 minutes to put their dress together. One person from each group must model it in front of the judges. The judges can be guys that didn’t want to be on a team, or even parents. Judges must decide who has the most fashionable dress. If you choose you can include other awards such as wildest or most likely to blow off with a slight wind. Rummage through as many celebrity magazines as you can get your hands on and cut out all full page face shots of celebrities that you find. Next cut each facial shot into four different strips;one for the hairline, one with the eyes, one with the nose, and one with the mouth. See picture for example. You could also find celebrity picture on the internet and print them out if you can’t find them in magazines. You’ll need to create two different envelopes with ten celebrity pics in each. That’s 40 strips in each envelope. TO PLAY: Divide Players into two teams and provide each with an envelope. On the start of go they can open their envelopes. First team who correctly tapes all their pictures back together wins! ALTERNATIVE PLAY: Another Hollywood theme game you can play with the strips is to see how many guests can identify celebrities by their different features. 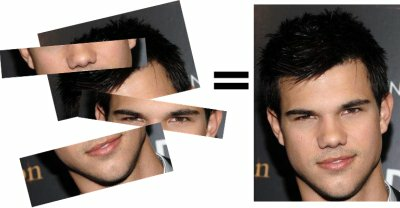 Would you recognize Jennifer Aniston by her nose, or Taylor Lautner by his mouth? See if your friends would. Award points or just play for fun. This is a fun celebrity trivia game where you collect a bunch of funny, interesting, or even mean quotes from celebrities and let your guests try and figure out who said it. After reading each clue if no one guesses it offer a clue on which celebrity it is. Alternatively you can read out classic quotes from films and teams can try to guess what movie they come from. You can provide points for whoever gets it without the clue and half points for those who guess it with clues. Let your guests play in teams or individually. Are your friends aspiring actresses, actors, or directors? Let them show off their Hollywood skills by making their own short movie. Divide guests into smaller teams and provide each with a camcorder. You may need to ask guests to bring their own if they have one. You can assign famous movie scenes to every team and give each one hour (more or less) to create their own short remake. They can be serious or they can make a spoof. It’s up to the team. Pick scenes that don’t require a lot of props. I would suggest you make a list of scenes and let every team choose one from the list. When everyone has finished their movie have a premier night. Turn the lights down, pass out popcorn and crowd around the television. Divide guests into teams and pass each team a list of movie props that have been hidden through the playing area. There task is to find as many as they can in the time allotted (20 minutes, give or take). The team that has found the most objects off the list wins. Black sunglasses from Men in Black. In Hollywood everyone dreams of making it big, but most super stars had to work their way up from the bottom. 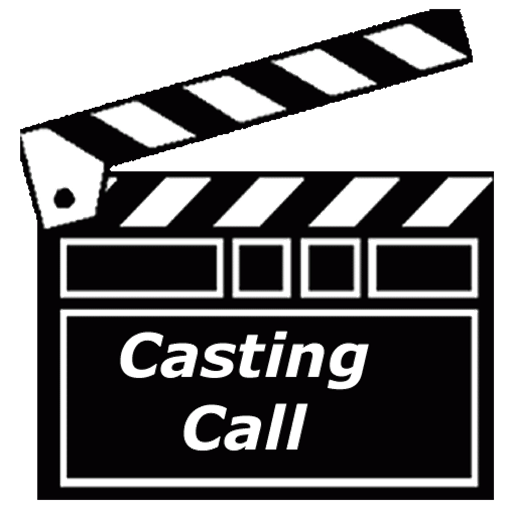 Have each aspiring actress or actor “try out” for a commercial in front of everyone. Provide each one of them with a random household object and let the fun begin. The rules are that they must come up with a new use for the object they have been given and make up a commercial advertising it in this new way. Afterward vote for best, or play just for fun. Have people act out famous scenes from movies , they can even work in groups, the others must try and guess what movie it’s from. The rules are just like in charade though…NO TALKING ALLOWED. It is best if you( or someone not playing) prepares a list of scenes before the party. Write them on individual slips of paper and have people draw them out of a hat when it’s their turn. For each scene, write down how many people it requires. The person who drew the clue can then call up as many helpers as he or she needs. 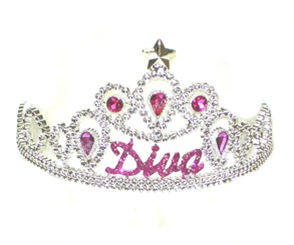 Have guests at your party vote on who is the fairest Diva of them all, perhaps this will be decided by best costume or outfit. After she has been chosen, sit her down on a chair/stool in the middle of the playing area. Guests then take turns being blindfolded and trying to “crown” the diva. The crown can be a simple costume one found at the dollar store. ALTERNATE ENDINGS: Draw famous movies from a hat and have everyone try to come up with a new ending for it. You can have them tell the new ending or you can divide into groups and have them out out the new ending. Vote for best! PAPARAZZI HEADLINES: Have everyone write down a made up headline for the tabloids. Collect them all and read them out loud. Vote on the funniest, most likely to really happen, and wrong to even think. 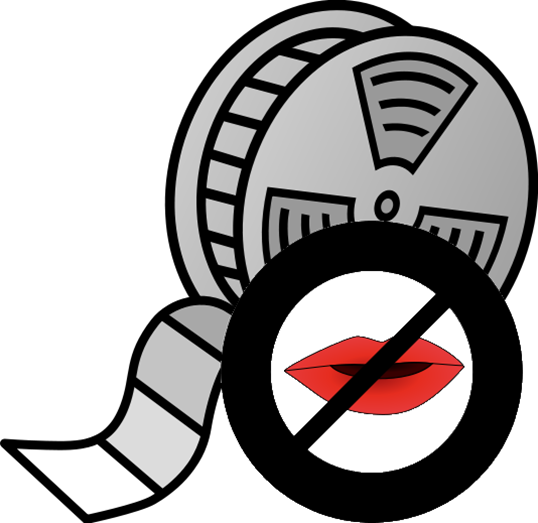 CELEBRITY IMPERSONATIONS: Have an celebrity impersonation contest. See who can do the best John Wayne, Marilyn Monroe, Paris Hilton, or Jack Black.